After months upon months of delays, Grand Theft Auto V is finally being released on April 14th for PC. GTA V for PC is fully optimized to support all the latest and greatest hardware with an abundance of PC-specific enhancements. To celebrate this occasion Rockstar has something special for you. 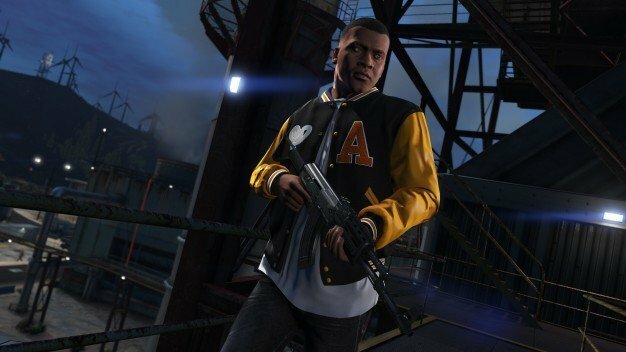 Pre-order the game by Tuesday, March 31st, and net yourself $1.5 Million in in-game bonus money (GTA$500K for Story Mode and GTA$1M for GTA Online use). Rockstar has also released a slew of new high resolution screenshots from the PC version of GTA V. A link to those will be at the end of this article. Keep a look out for the brand new official GTA V PC trailer coming next week.